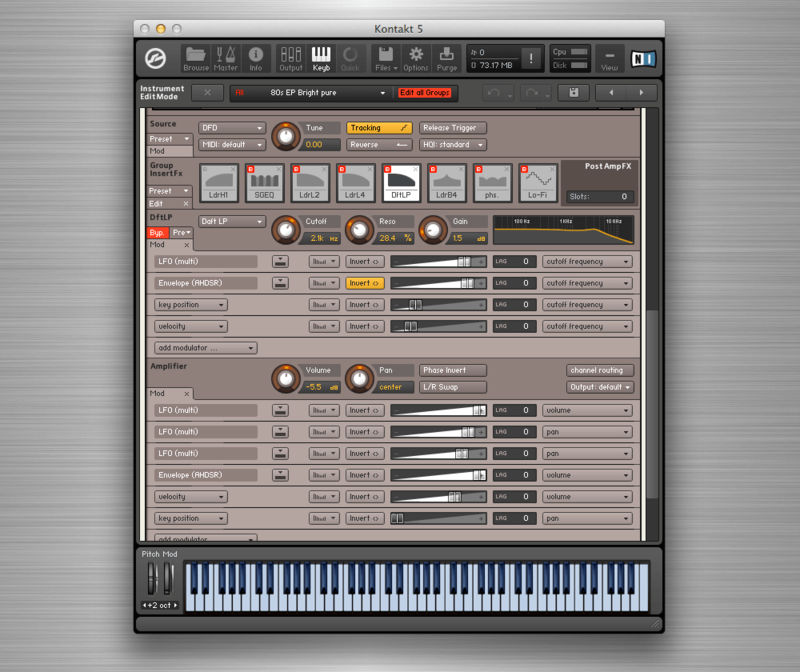 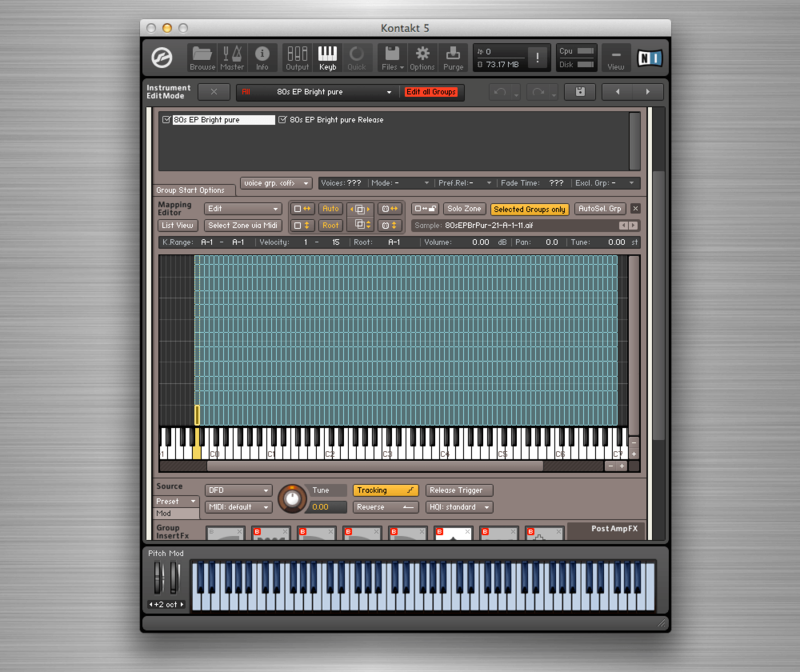 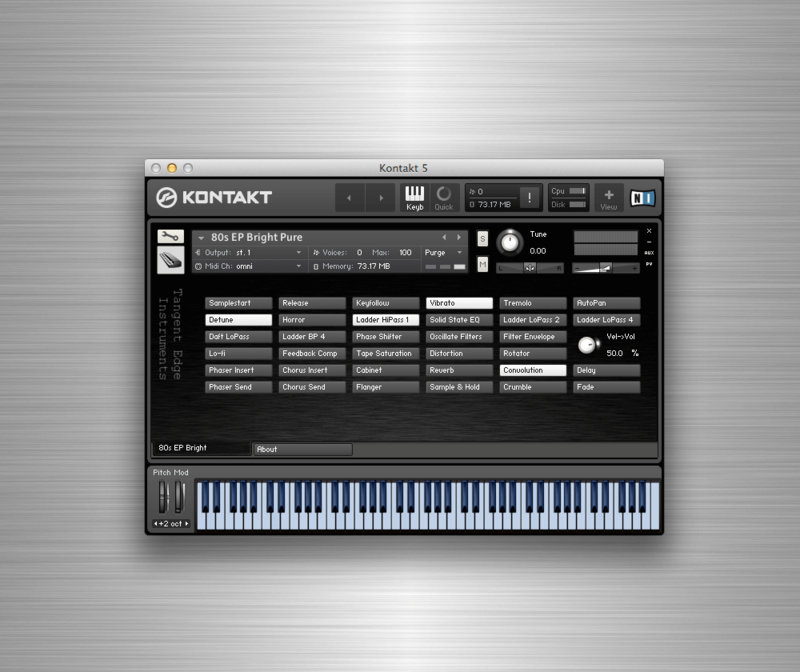 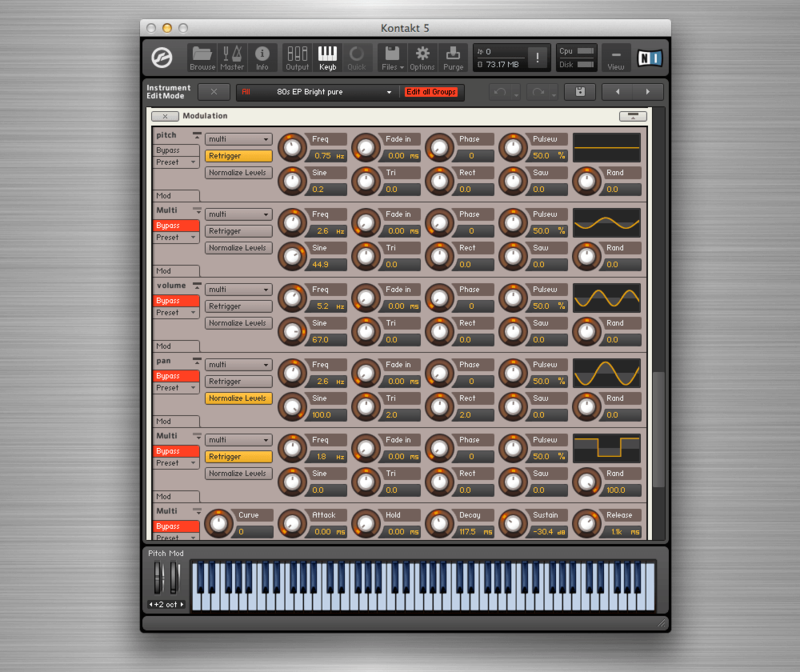 This item is the upgrade from the 80s EP Bright 140 for Kontakt to the 80s EP Pro for Kontakt. 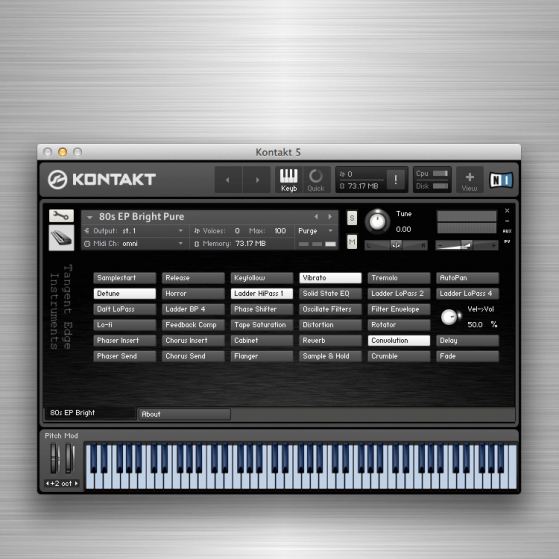 If you don’t have the 80s EP Bright 140 for Kontakt, get the full Pro version instead, because the 80s EP Bright 140 for Kontakt has samples, backgrounds and an IR file that the Pro version needs. 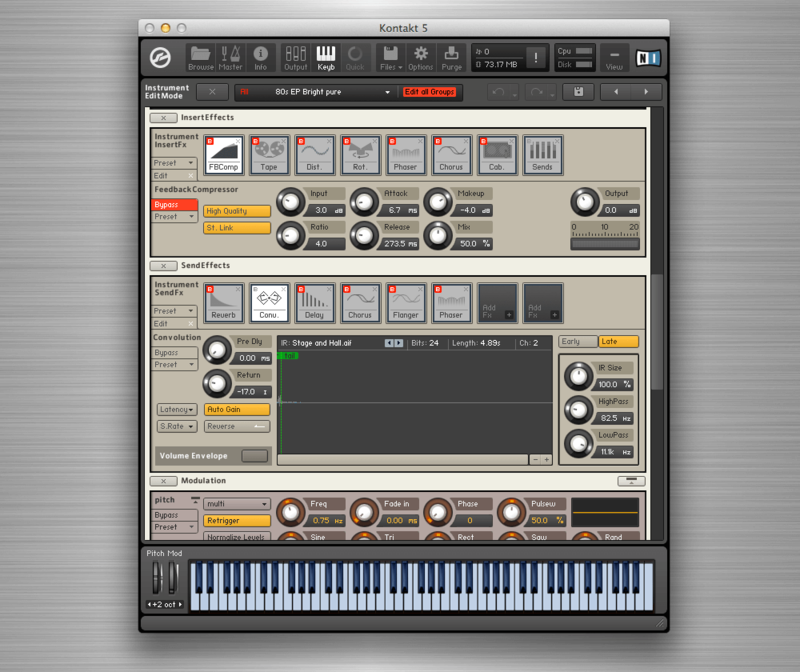 Check out the demo of the Classic Pro so you can hear what the instrument is capable of and download the free 80s EP FM 140, they have the same engine.